So I got sucked into the time warp that is Hobby Lobby yesterday. 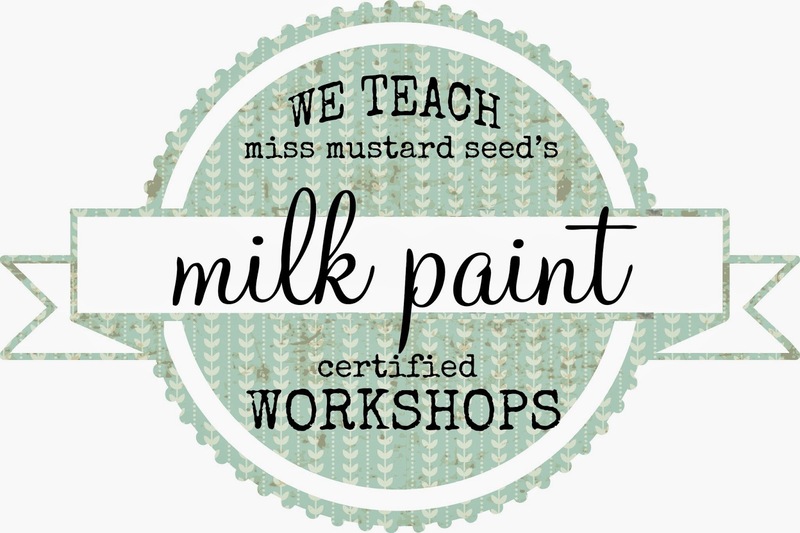 I'm getting my workshop room ready to host my first Miss Mustard Seed's Milk Paint workshop. It's just a plain room with white walls and I felt like it needed a little pop of color. I decided to whip up a cute rag bunting with some fun, colorful fabrics. I picked out 4 coordinating fabrics and had a half a yard of each one cut. I made a small cut in the edge of the fabric and then tore the fabric into strips. My strips were approximately 1" wide. Some were a little wider. I was okay with that. My fabric strips were 18" long. I folded them in half and tied them to some jute twine that I already had on hand. After the fabric was tied on, it hung approximately 8 1/2 to 9" long. Don't laugh, but I used 2 paint cans to hold my twine on my desk so I could tie the fabric on it. :) That's why you see all of the wires in the background. You could easily tie it between 2 chairs or something similar, but sitting at my desk seemed like as good a place as any. You can make your rag bunting as long or as short as you would like. I decided to stop mine at 3 feet long. I still have plenty of fabric strips left over to make another small bunting. These rag buntings are super easy to make and really make a big statement. You can hang them above your bed, a gallery wall, in a child's room, use in coordination with birthday party decor, etc. The possibilities are endless!! 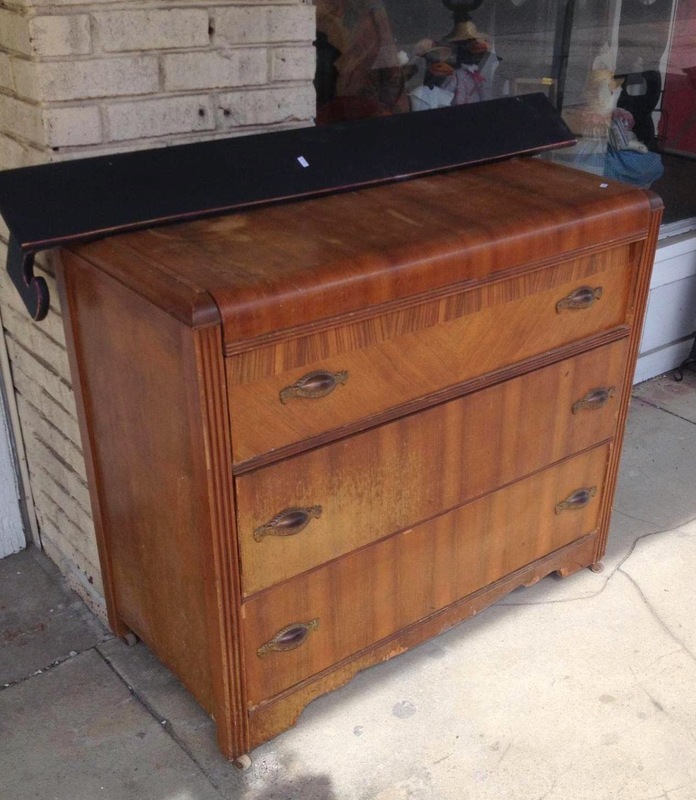 This dresser just couldn't decide what color it was going to wear. I didn't have a vision for it when I bought it. I started painting it with a coat of Miss Mustard Seed's Milk Paint in Tricycle red. Then I decided I would do a hemp oil resist and paint the final coat in Kitchen Scale. Going for a two-toned, chippy look of Tricycle and Kitchen Scale. But that didn't feel right either. It sat in my living room unfinished for nearly 4 months! Gah! Laurentien is a beautiful, soft, minty-turquoise. It looks different in different lighting. I was really itching to try this paint, so I pulled out the waterfall dresser and got to work. Wow! 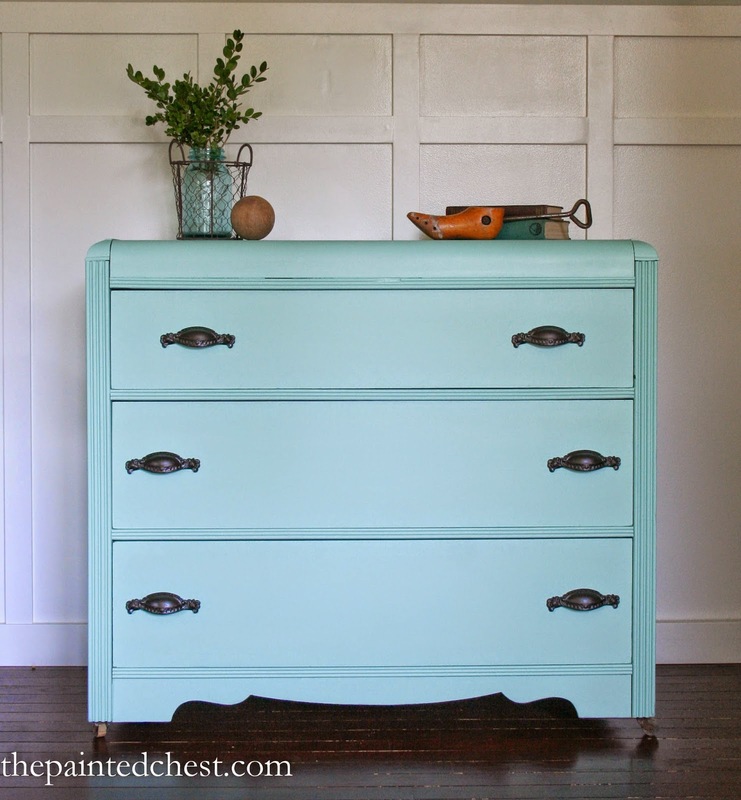 This color was made for that dresser! I loved the original pulls on it, but they were showing their age and needed a little update. They received a coat of Rust-Oleum's Oil Rubbed Bronze. Is it bad that I really want to keep it? I'd be in trouble if I kept every piece I love...and that's many! So, this one is for sale. 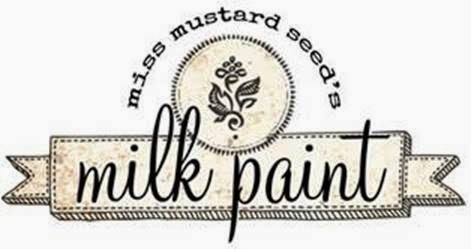 You've always been curious about Miss Mustard Seed's Milk Paint. You've been scared to try it because the thought of mixing paint seemed scary. Applying wax to your finished piece seems so daunting. Well fear no more! 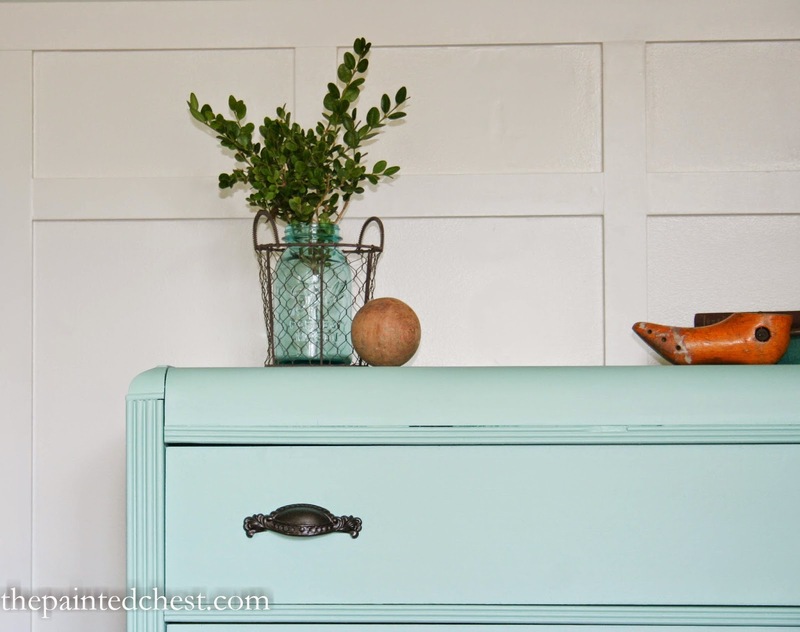 The Painted Chest is now teaching Miss Mustard Seed's Milk Paint Workshops! We will teach you all about Milk Paint and its companion products. We will teach you step-by-step how to mix, apply, and seal your painted pieces. Classes will be held at Amazing Grace & Accents Boutique in Murphysboro, Illinois. 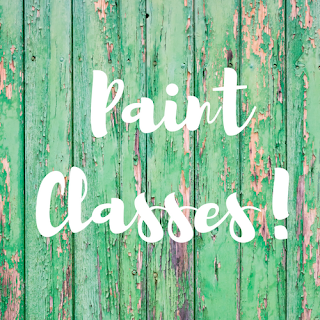 Click HERE to register for your class today!